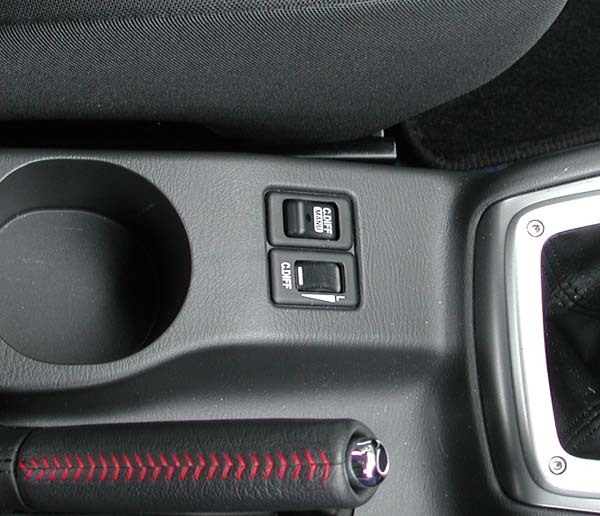 they all have diffs, so i assume you mean dccd, driver controlled central diff, if it has one there will be a small wheel on the left had side of the handbrake, on 2004 sti its unlikley you do have it, on the 2004 they were only on odd special edition models iirc. not that clear but you can see the cdiff thing just above is hand. ah right i see thanks, could you actually fit the controll bit or is there not actually much point? ?